This is an essay I made as part of my course in Graphic branding and identity at the London College of Communication. The essay starts with a flip book that composes the stripes and the colours of the project. This is an essay I made as part of my course in Graphic branding and identity at the London College of Communication. I analysed the pro and the cons about the Wolff-Olins design in the year of the Olympic Games in London. 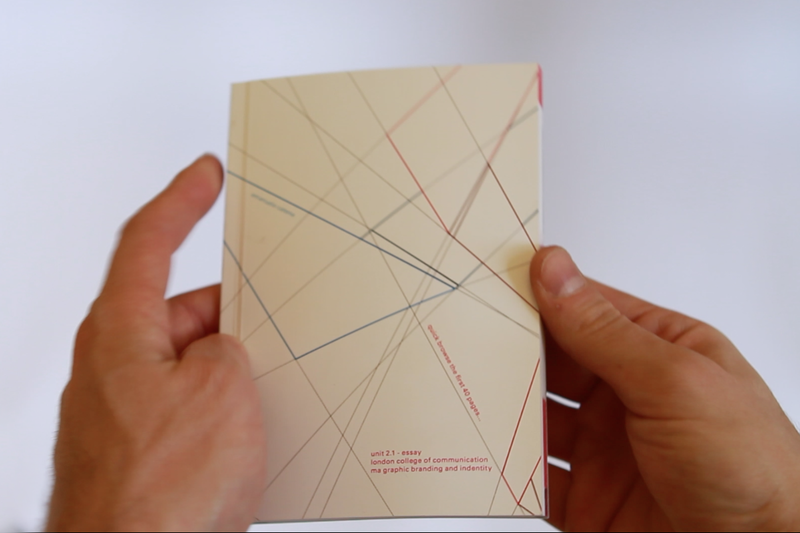 Furthermore, the essay starts with a flip book that composes the stripes and the colours of the project.